Shihan. 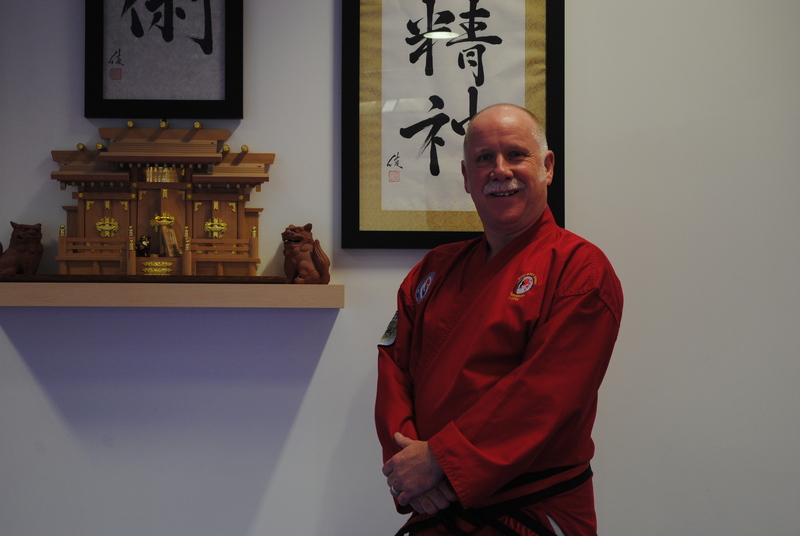 Michael Holden began training in Ju-Jitsu during 1987, achieving the rank of Shodan (1st Dan) in 1991. Once he had qualified to Black Belt Michael opened his own clubs whilst continuing his own professional development, subsequently being awarded the ranks of 2nd, 3rd, 4th & 5th Dan respectively. As a dedicated coach and for his contribution to the art of Ju-Jitsu Michael was awarded the Japanese title of Shihan (Full Master) in 2001. In November 2001 Michael turned full time professional, formed Mind Body Spirit Martial Arts (Seishin-Ryu Ju-Jitsu) and opened several new clubs within the Chesterfield area, he continued to grow his student base and in October 2006 opened Chesterfield’s 1st Full Time Academy. In September 2005 after a thorough and extensive selection process, Mind Body Spirit were invited to join the British Ju-Jitsu Association GB, the National Governing Body for Ju-Jitsu in Great Britain. In 2006 Michael qualified as BJJAGB National Governing Body Level 4 Senior Coach and then National Referee in 2009. These qualifications are renewed regularly and remain valid with attendance on BJJAGB training courses. Since 2006 Shihan Michael has taught & trained in Japan, Okinawa, USA, Belgium, Germany, Denmark, Spain, Gibraltar, South Africa and throughout the UK, he has also officiated in Ju-Jitsu tournaments in the UK, Europe, South Africa and the USA. Shihan Michael is an active member of the BJJAGB and continues to attend BJJAGB National Governing Body events & training courses in the UK & abroad to enhance his own knowledge for the development of the academy and its students. 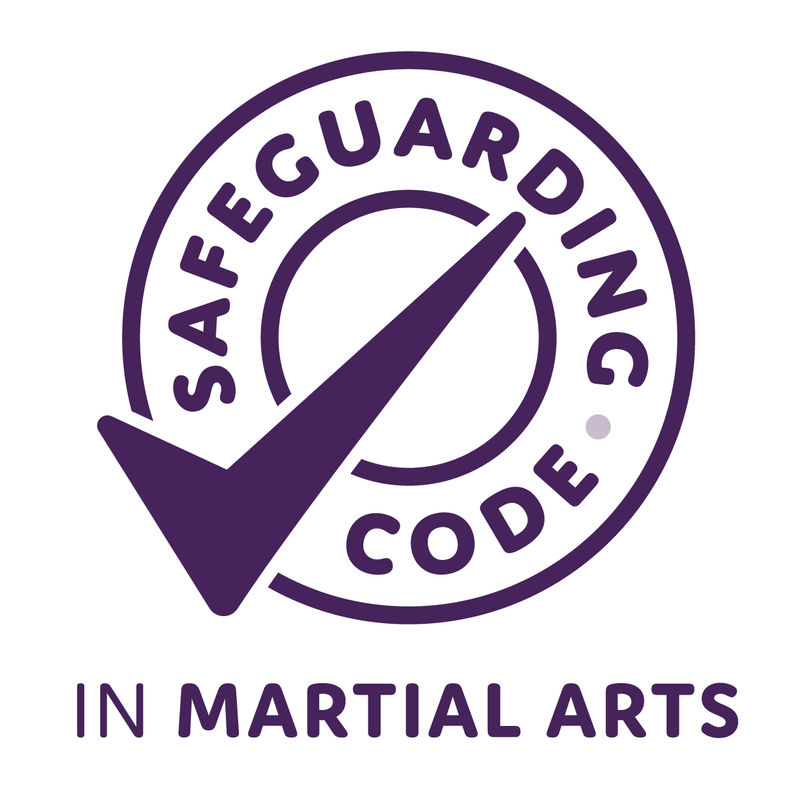 On 20th March 2018 after successfully completing the UKAD ACCREDITED EDUCATOR Course Michael was then appointed as the Head of BJJAGB Anti-Doping, he is now responsible for delivering Anti-Doping Workshops on behalf of the National Governing Body for Ju Jitsu the BRITISH JU JITSU ASSOCIATION GB.